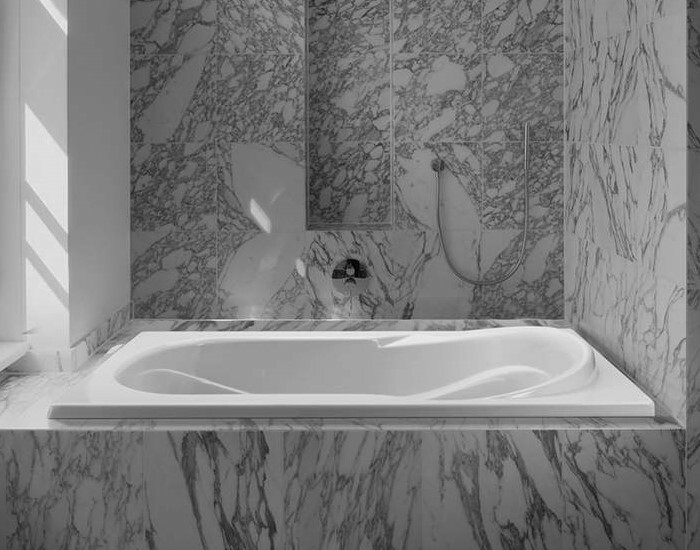 Rectangle 60" x 42" Drop-in Bathtub Reign in regal comfort of oval-shaped, classic bath. Reflection 3 offers perfect comfort with contoured back. This drop-in tub features a rectangle outside and oval bathing area, armrests and raised backrest. Choose your perfect bath: Soaking Tub, Heated Soaking, Stream Bath, Microbubbles, Air Bath, Whirlpool or Combo Whirlpool-Airbath. 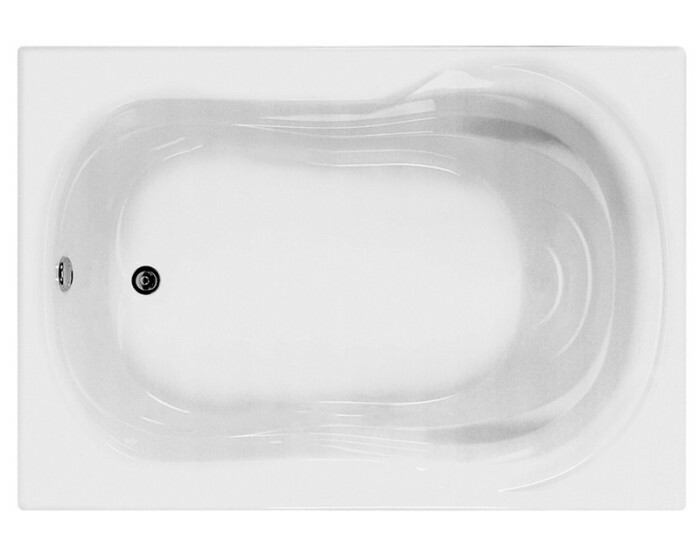 Tub Size: 59.75" x 41.5" x 26"
Bottom Interior: 41" x 24.75"